individually wrapped with blank on one side card for message & brown envelope in cello bag (to post as gift). 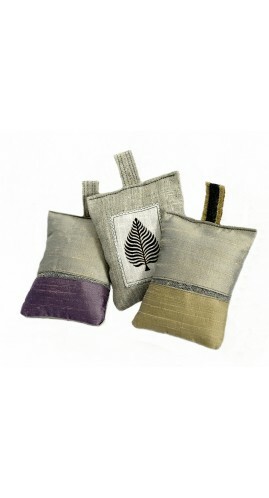 Our lavender pouches are not available online. 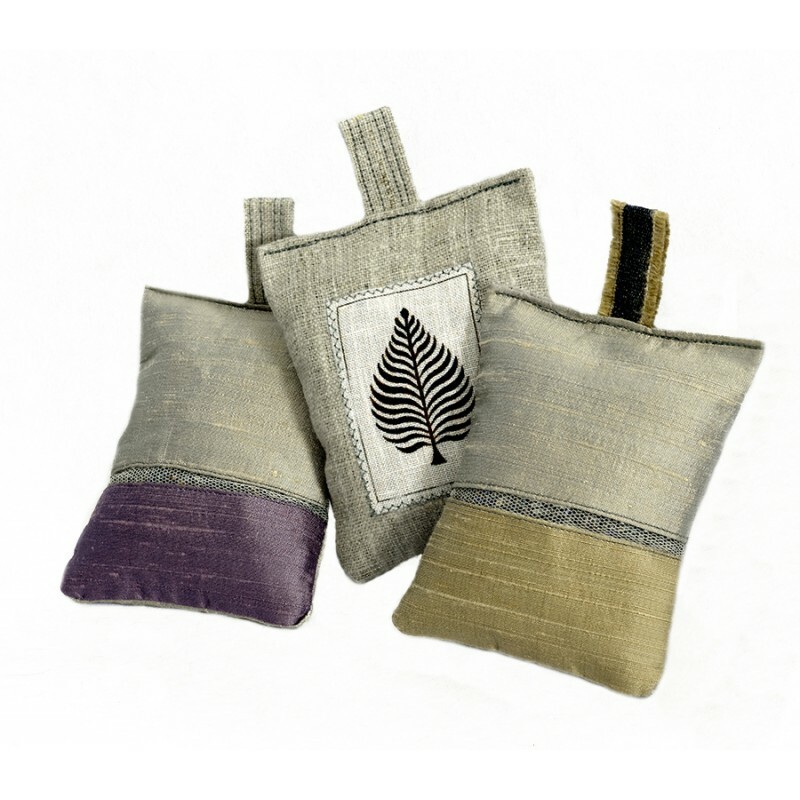 We usually take a selection to shows & fairs where they can be bought as unique individual pieces.